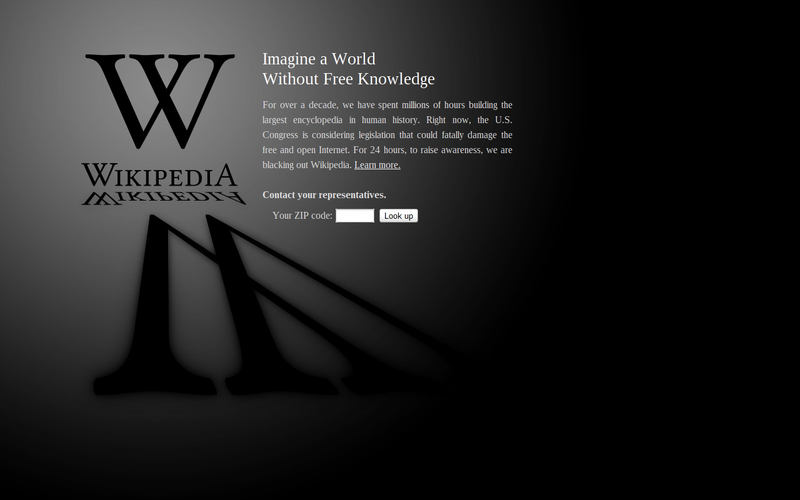 I would link to an article about the SOPA, but I can't get to Wikipedia! Basically, the act is aimed at stopping the piracy of things like unreleased movies and such. 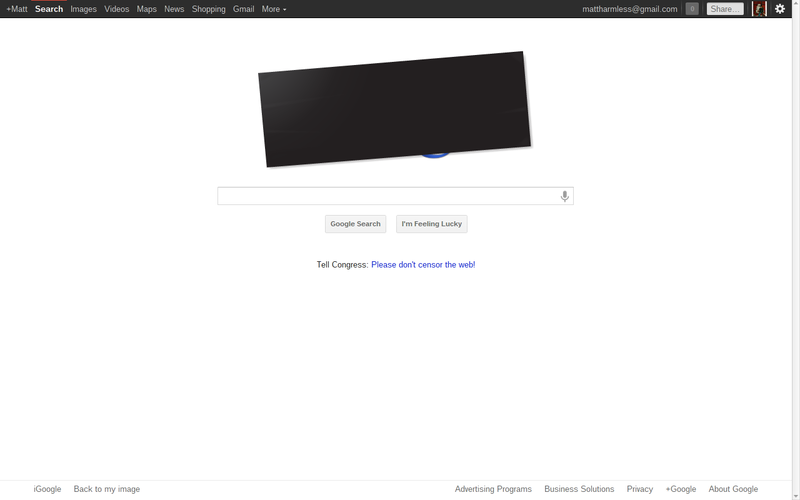 I guess the big companies are worried that this would give the government too much power. With that, I agree. The government already has too much power. Employees of religious organizations whose job duties reflect "a role in conveying the Church's message and carrying out its mission" are barred by the First Amendment from suing over employment discrimination, said the Supreme Court in a unanimous opinion handed down Wednesday morning.